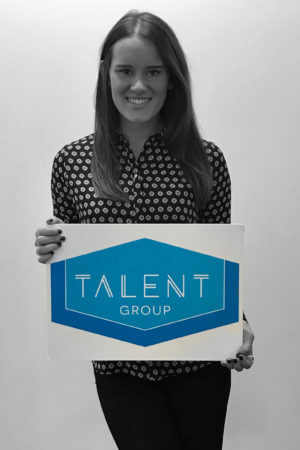 Katie started with us as one of our Resourcing team. After a year of high volume telephone interviewing, she then stepped into the Project Consultant managing the candidate experience, and team leads the resourcing team. Katie’s responsibilities span across developing organisational processes; facilitation of assessments; weekly reporting and day to day office management. Katie has just returned from the trip of a lifetime, volunteering in Ghana, for a local school and she is hoping to return next year to see them again!